I can still hear the voices of my professors in my head, “Everything is going to be different in the real world…It’s all about your connections and who you know…You have to be proactive and create opportunities for yourself…” While all those concepts made complete sense while I was still in school, they really started to make sense when the rubber hit the road as I started my internship this summer at Igloo Music. Interning in New York City for a record label and management group this summer has been such a valuable experience so far. After studying Music Business Management at Berklee for a while, it’s great to be able to take the curriculum and finally use it in real-life situations. This summer I’m an intern at the record label and artist management group United For Opportunity / Invasion Group. During my time so far, I’ve sat in on the meetings, worked on social media for the artists, posted tour dates across multiple platforms, and checked out artist that have reached out to possibly be signed. With each task, I get a glimpse into the process of managing and marketing artists, especially the work done in the indie genre using all of the technology available. This summer I am interning at Music and Motion (MuMo) Productions in Venice, California. 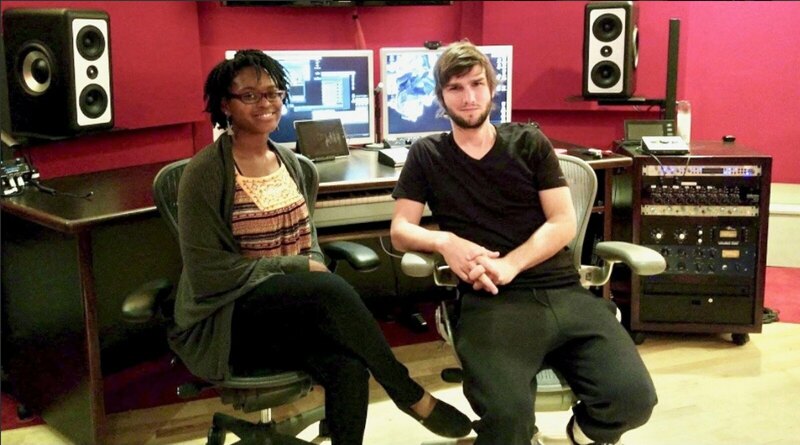 Music and Motion Productions was founded by Berklee alumni Lucas Vidal and Steve Dzialowski. Lucas is a film composer and Steve works on the business end of things. MuMo is a full-service music production company that specializes in film and commercial scoring as well as music supervision and much more. Within Mumo there is also a music library called Chroma, which provides music for film campaigns, advertisements, video games, and TV promos. MuMo and Chroma are housed inside of a three-story building that also hosts a number of other composers and producers. What makes this internship unique is that I have the opportunity to sit in with many of the composers and producers that work in the building.